For the third year in a row, Canadian appliance manufacturer/distributor, Danby Appliances will try to make their Canadian Translator website go viral. Jim Estill, CEO of Danby Appliances, has been an advocate for this “classic gag” since July 1st, 2015 when the concept was first launched. The Canadian Translator allows website visitors to type out any sentence, and then a robotic Microsoft Sam-like text-to-speech translator repeats the sentence back to the user with the word “eh” added to the end. Despite pure comedic gold, Danby’s Canadian Translator has unrealized it’s potential, accruing less than 1,000 impressions total since inception. “This will be the year we go viral,” said Estill optimistically in a marketing team meeting. For the past three years, Danby’s marketing team has tried to re-launch this campaign to no avail. 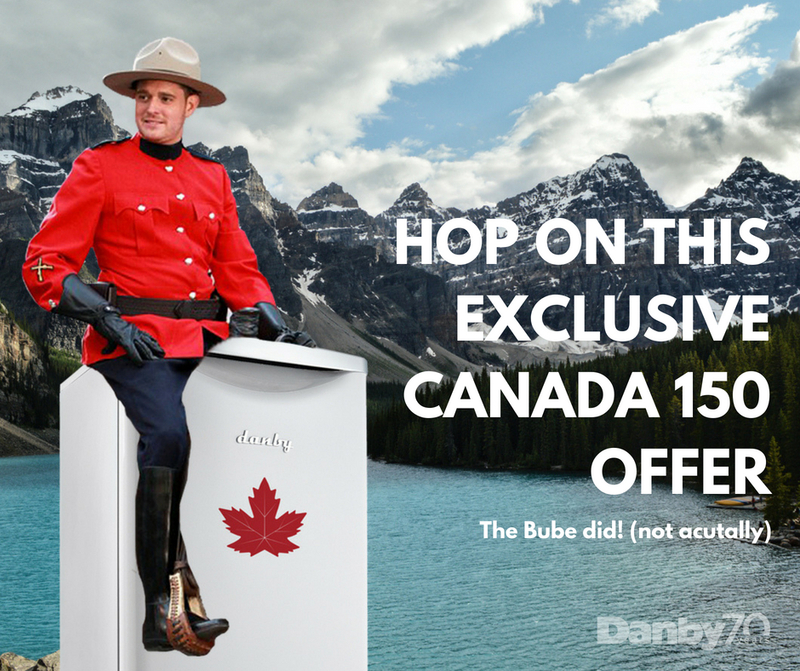 Last year’s campaign reaching as far as including a Photoshop image of Canadian music icon, Michael Bublé sitting atop a red Danby Contemporary Classic mini fridge posed as a Canadian Mounted Police image on Instagram.